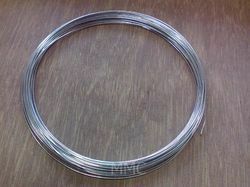 Leading Exporter of platinum wires and j lawrence smith type crucible from Mumbai. Other size and dimension can also be manufactured as per the order. We also undertake the manufacturing of other Platinum & its Group Metal Products. We also undertake the re-fabrication of your old & used recipient into new at very nominal charges & nominal weight losses. We provide high quality J Lawrence Smith Type Crucibles at affordable prices. 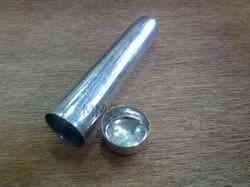 This is a special type of crucible with round base and fit cap which is used for silicate analysis. Looking for Platinum Wares ?